One of the merits of the early music movement has been to highlight the flexibility of the Baroque repertoire and to show how conducive it is to realisation in a variety of ensembles and contexts. Yet the modern perception of J S Bach clearly has a life of its own. There is an almost unspoken romanticised notion among musicians, researchers and the listening public that the genius of this master's works, unlike those of his contemporaries, must be understood and respected in the context of complete and perfect compositions. To tamper with these works would somehow compromise this perfection. However, this is not the way the master himself would have seen it. Bach saw music as a science and himself as a researcher. Like some of his contemporaries, he would not be averse to re-use his own material (often called musical parody). This is by no means due to laziness, rather because re-using for him was really a way to further explore the material's potential. The same can be said for his attitude towards reworking the oeuvres of other composers. Bach was not one to plagiarize or "improve" his contemporaries' works, but preferred to learn from and explore the opportunities of a composition. Armed with a score by a Vivaldi or a Pergolesi, he would inevitably pick up Italian musical traits and link it in with his own personal style. 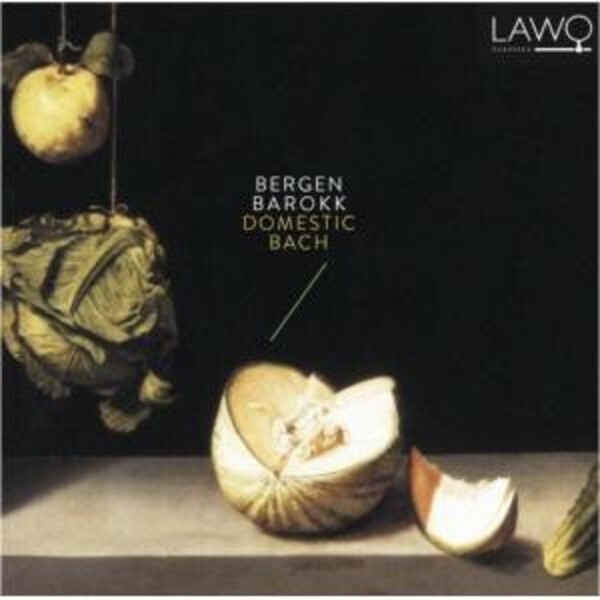 Inspired by Bach's practice, Bergen Barokk has for many years arranged, and at times quite radically rearranged, several of Bach's works and adapted them to our performance situations. We have both abridged and elaborated on original scores and discovered that there is scarcely a harpsichord piece, an organ trio, cantata, aria or dance from 'Notebook for Anna Magdalena Bach' that is not waiting to be unravelled in several ways. In this recording we present some selected examples.